On Tuesday March 4, 2014, Missy Owen’s doorbell rang. The detectives at the door informed the family that their son Davis had been found dead of a heroin overdose in his car. He was 20 years old. Davis Henry Owen played baseball, was elected class president at Kennesaw Mountain High School and edited the yearbook. He gave the commencement speech at his graduation and made the Dean’s List his first semester at Kennesaw State University. After high school graduation, personal matters caused him to have trouble sleeping. He later told his family that he went to the medicine cabinet looking for an aid and discovered an old opiate prescription, the start of his addiction. 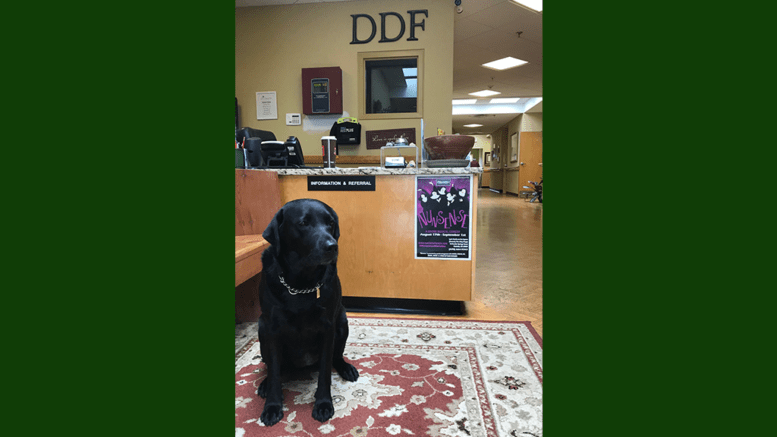 He went to rehab, followed by an outpatient program, and appeared to be doing well. However, unable to access opiates any longer, he turned to the heroin that would take his life. In April 2014, Missy Owen and husband Michael created the non-profit Davis Direction Foundation with the mission to be a national resource for opioid and heroin addiction, remove the stigma of addiction, provide assistance for people at risk and and create a safe place for those in recovery. The Zone was born of the DDF. 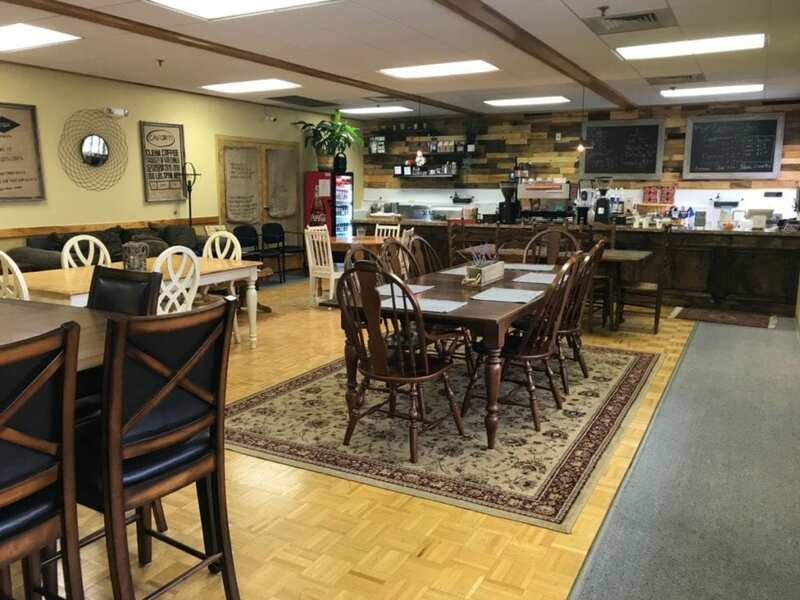 It is led by people who are in recovery, or their friends and family, and is located in the former senior services building at 32 N Fairground Street in Marietta, which had been vacant for years before Owen decided to lease it from the county. It provides a safe place for people recovering from addiction. The Zone is not a rehab facility, but rather a place for long-term recovery. The center provides resources for jobs, housing, food and treatment options. It is also the site for roughly 35 recovery meetings a week, including AA and NA. There are free art and exercise classes, in addition to visits from barbers and chiropractors providing complimentary services. Jerry H., as he goes by in the Alcoholic Anonymous meetings he leads, volunteers every Monday and Tuesday at the front desk of The Zone, except during hunting season when Mondays are reserved for deer. He is 18 years into his sobriety and on the AA advisory board. He became involved with The Zone when someone reported concerns to the board that people attending AA meetings there had to sign in at the front door. He was sent to check it out, and discovered it was a misunderstanding. While people who use the facilities are asked to sign in (they do not have to use their real name) in order to track use, those who are attending meetings are not required to do so. He provided a tour of everything The Zone has to offer, including a computer lab, gym, family room, art and music rooms, and ping pong. There is even a coffee shop. A thrift store is located on the premises, with proceeds benefiting the center. Zone staff can help people who are just getting started on the path to recovery. They have transportation grants using Lyft, assist people to go to detox or find resources for treatment. 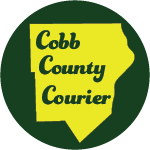 The Cobb County Board of Commissioners recognized Owen’s efforts at the BOC meeting on August 28. They issued a proclamation recognizing August 31 as National Overdose Day, to educate and reduce the stigma of drug-related deaths, and the month of September as National Recovery Month. The DDF is hosting the first national conference for Building Communities of Recovery on September 26-29 at the Hilton Atlanta/Marietta Conference Center. “We would like to see a Zone in every state in the nation, multiple Zones in every state in the nation,” Owen said. The Zone recently experienced the theft of a trailer that was essential to its operations. The Marietta PD Explorers Program and the men’s group at First United Methodist Church donated a replacement. You can reach The Zone at 770-693-5982. 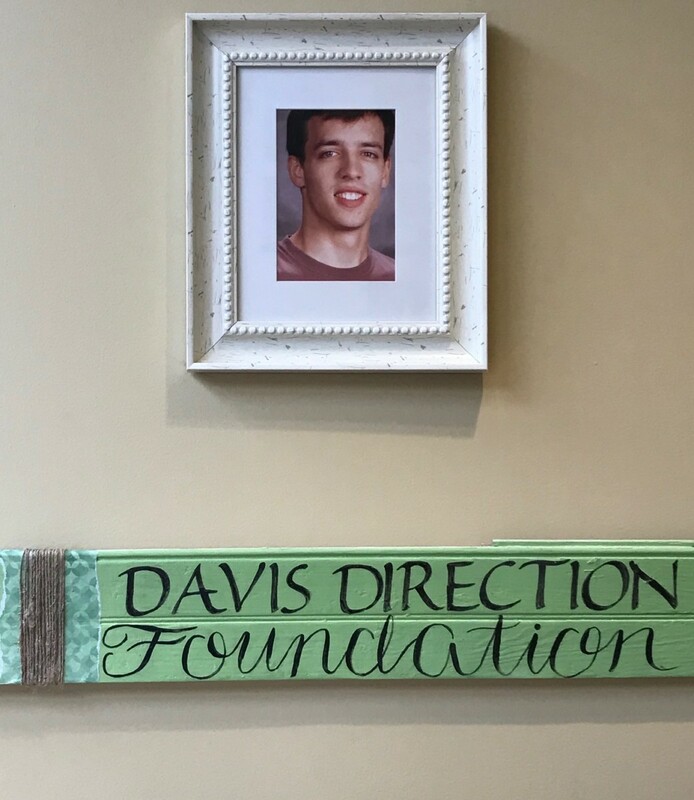 Be the first to comment on "Davis Direction Foundation: Cobb Mom Turns Tragedy Into Hope"